On November 7, Ecobaltic launched a new power transmission line for future residential projects. The power capacity of the industrial park has been increased almost four times - up to 2.75 MW. A reserve of capacities has been created that will cover the needs of new industries, taking into account the perspective development of the park. 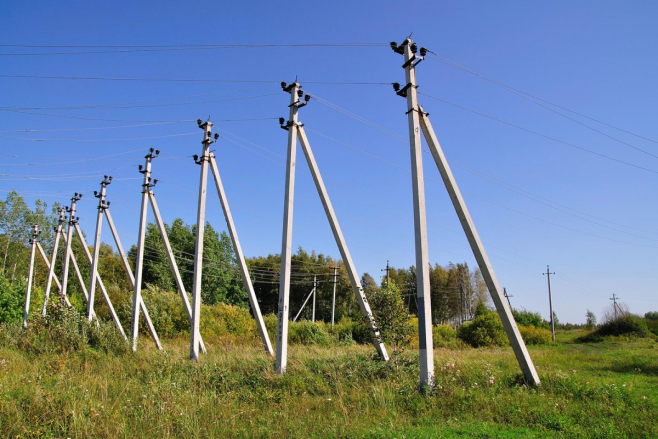 A 15 kV transmission line with a length of 4.6 km transmits electricity from the O-31 Bagrationovsk substation. The construction of the line was hampered by the fact that it had to be laid in view bypassing the objects on the way. In particular, the power lines passed 3 times under the roads, as well as once - under the railway. During the construction process, all tasks were successfully fulfilled. Prior to the commissioning of the new power transmission line, the power capacity of Ecobaltic was 0.75 MW and was almost exhausted by current production. New opportunities allow not only to provide electricity already planned for the implementation of projects in the park, but also to create a reserve capacity for future residents. This year, the Ecobaltic area was expanded from 29.6 to 54.3 hectares. At present, the arrangement of the engineering infrastructure of the industrial park in new areas has begun.